Watch the 2018-19 ABL Elimination Round Game between the San Miguel Alab Pilipinas and the Hong Kong Eastern Today February 8, 2019 at the Southorn Stadium, Wan Chai, Hong Kong, China. Tip off at 8PM. The San Miguel Alab Pilipinas entering this game with a record of 12W-2L and at the 1st spot in the standings. They defeated the Saigon Heat on their last game 111-87. On the other hand, the Hong Kong Eastern coming to this game with a record of 11W-8L and at the 4th spot in the standings. The Eastern also won their last game against the Black Bears last Feb. 2nd. 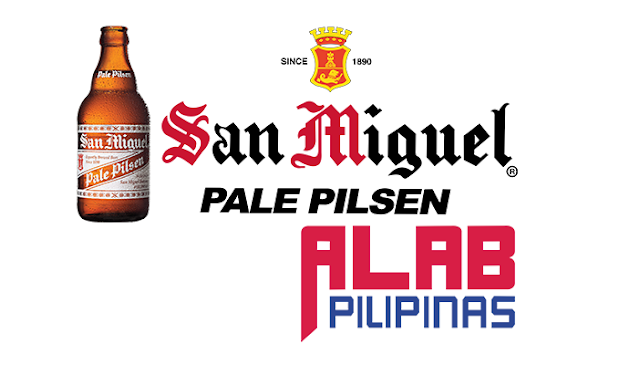 SAN MIGUEL ALAB PILIPINAS 96 -- Balkman 32, Parks 23, Ramos 11, Tiongson 8, Alvano 7, Domingo 6, Urbiztondo 4, Javelona 3, Rosser 2. HONG KONG EASTERN 81 -- Bassett 24, Deguara 20, Elliott 18, Siu 8, Chan 5, Lee 3, Lau 3, Tang 0, Yang 0, Xu 0. Quarters: 28-20, 53-53, 73-71, 96-81.